When Bronx Audio approached us about creating a new edit suite with 5.1 capabilities, we wondered how accurate we could make the room sound with surround content given the space constraints. 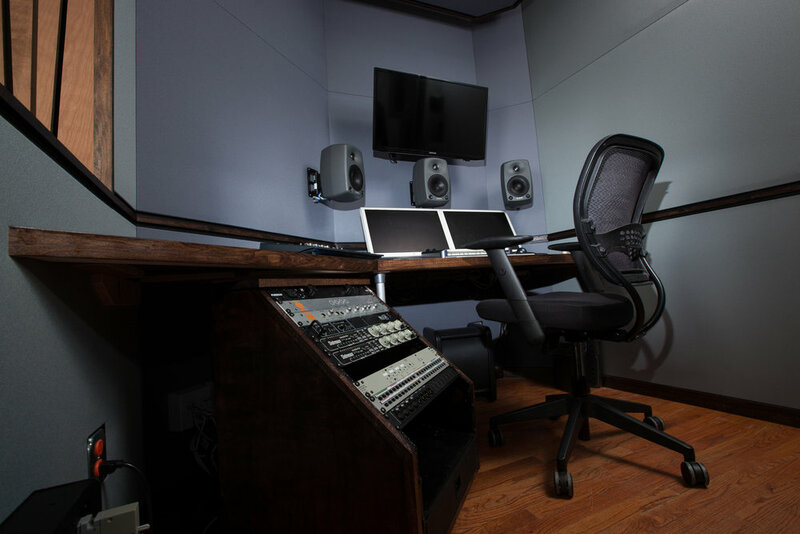 Combining the proper treatment and appropriate equipment, we designed their room to function more like a true mix space than just an edit suite. Designed with dark wood features and built-in desk, attractive fabric choices, and beautifully laid out equipment, Studio 2 makes a bold statement. 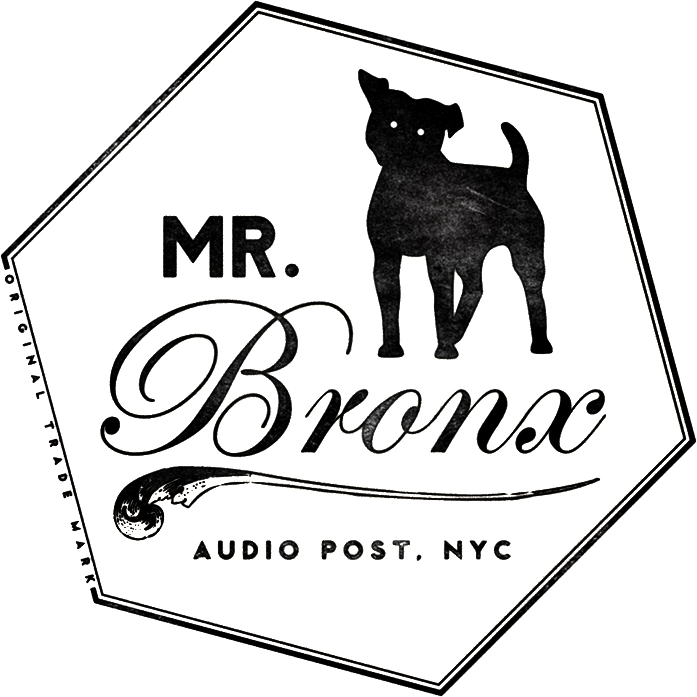 No matter the project, Bronx Audio has a new multi purpose space that makes a big impact on their workflow despite its small stature.